Currently stationed at the beautiful Bastia BD festival in Corsica through Sunday the 3rd. 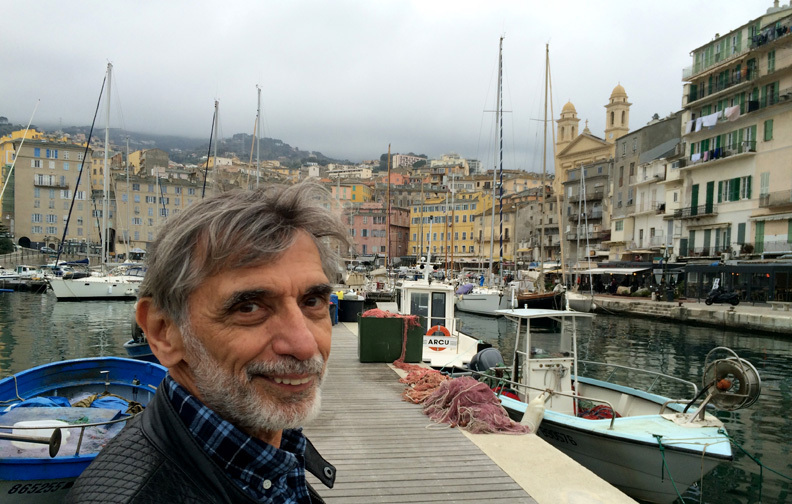 Here’s updates for my POLPETTE SPAZIALI tour in Italy. 4th of April, Monday: MILAN. 6pm, SUPERGULP. 5th of April, Tuesday: BOLOGNA Children’s Book Fair. 6th of April, Wednesday: BOLOGNA, 3pm signing at Accademia delle Belle Arti. (in cooperation with MDL Festival). 8th of April, Friday: TORINO. 9pm presentation at Circolo dei Lettori. (in cooperation with Festivalletteratura di Mantova). 10th of April, Sunday: LA SPEZIA. 6pm presentation at Spazio 32.